Business has been booming at Ashdown and Sons Undertaking Establishment since 1889, but rumors of the owner, Archibald Ashdown, have started to spread. It seems that he has taken extreme measures to keep his business high, even if he has to produce the bodies himself. “You see, death is how the Ashdowns make a living, and business has been very good” as Archibald would say. Last Tuesday, we were welcomed back to take part their newest experience. Now on top of being a year round haunt, they are offering “Legend’s Ghosts of Old Town: Haunted History Tour”. 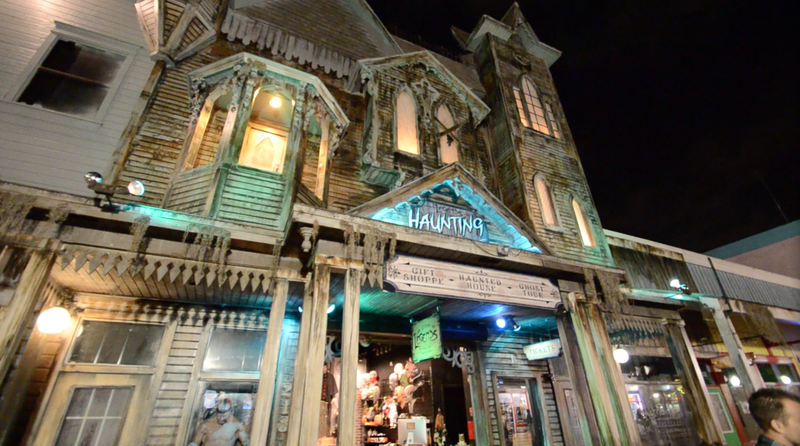 This eerie adventure will take you through the stores and eventually into the haunted parlor itself, sharing all the scary stories that have been passed down. I appreciated it a lot because they didn’t try and make you believe, it was truly a sharing experience and you take from it what you will. The tales of been collected by shop owners and what they may have seen themselves. 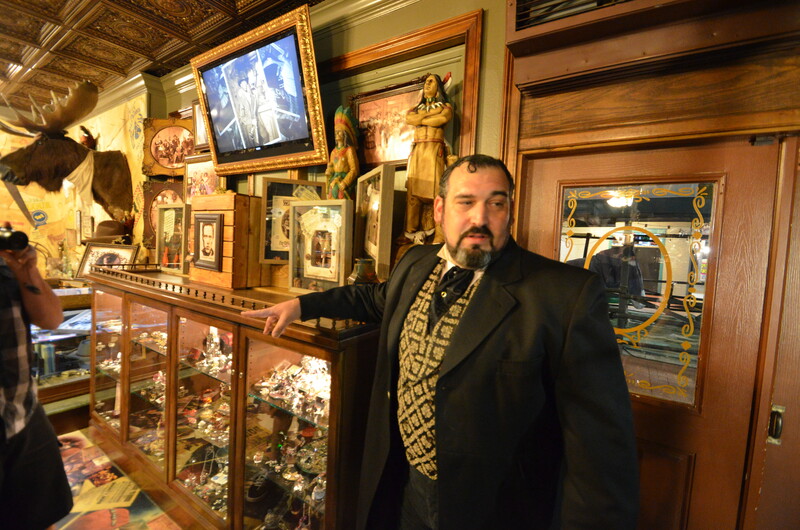 Our guide and co-owner of the haunt, Dan Carro (Seen above), was excellent. Nothing was rushed and we could take our time to ask questions, share our own stories, and maybe if you’re lucky… come across your own paranormal happenings. If you dare to embark on the experience, they open to the public this Tuesday, Febuary 18th and will take place Tuesdays and Wednesdays. The tour begins at 8pm and lasts roughly 60-70 minutes.